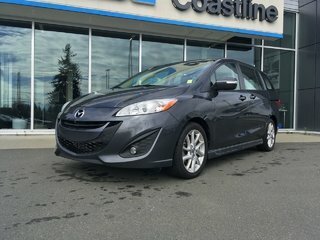 The Mazda 5 is a versatile vehicle that offers a lot of cargo space and lots of seating options, carrying up to 6 people. 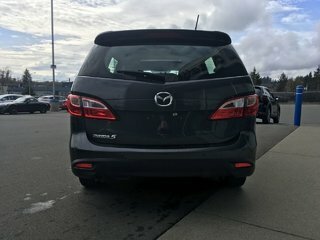 When cargo space is needed the second and third row can fold flat allowing you to carry bigger boxes. 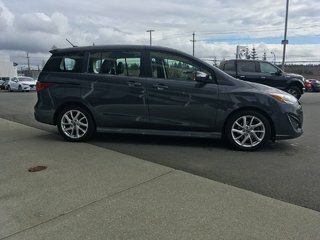 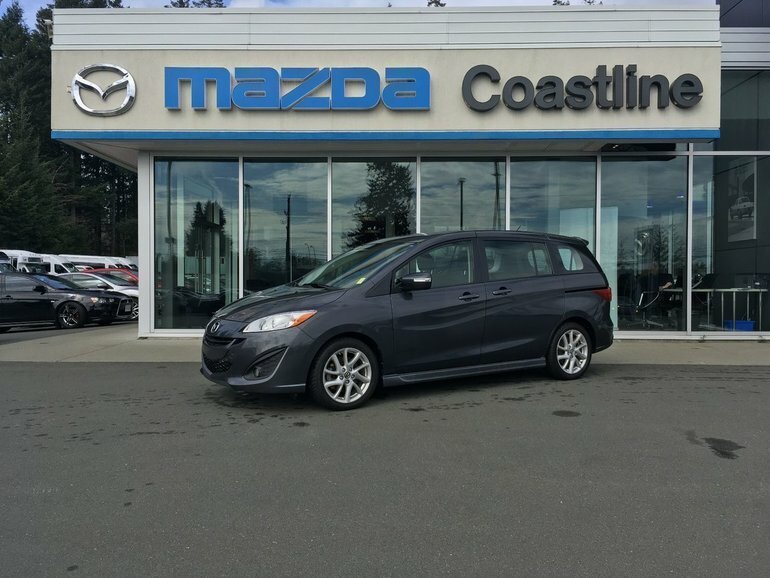 Getting in and out of the Mazda 5 is easy especially with how wide the front doors open and the sliding rear doors are perfect when little ones are getting in or out as you won't have to worry about door dings on the car beside you. 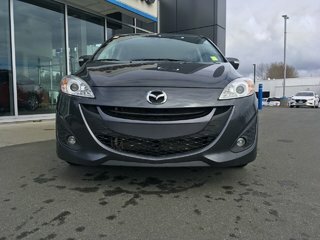 The GT also comes with heated seats, height adjustable xenon headlights, satellite radio, and back up sensors. 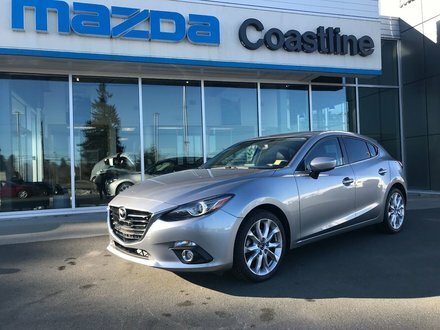 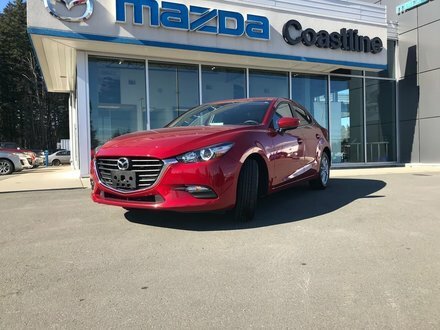 As with every pre owned vehicle sold by Coastline Mazda has bee fully safety inspected, professionally detailed, and comes with a Carfax report. 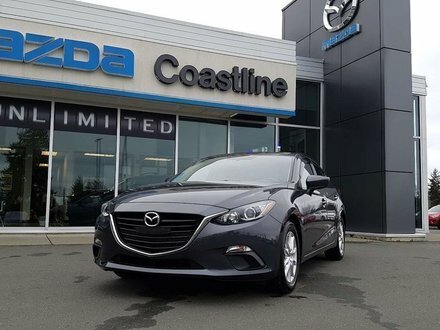 Coastline Mazda serves customers all across the island including Port Hardy, Port McNeill, Courtenay, Comox, Nanaimo, Victoria, and Port Hardy. 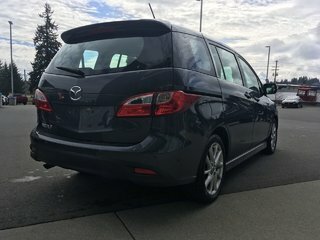 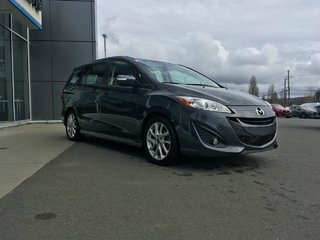 Interested by the 2017 Mazda Mazda5 GT ?